Gorgeous 2 story home situated on huge corner lot in desirable Columbia County community - Canterbury Farms! Open floor-plan featuring hardwood flooring throughout the entire main level of home. Great room includes brick surround fireplace, coffered ceilings and entertainment system. Kitchen boasts granite counter tops, subway tile back-splash, stainless steel appliances and custom cabinetry. Backyard oasis completely landscaped and equipped with irrigation system, extra parking pad for boat/grill and storage shed. Covered front and back porches perfect for entertaining. Upgraded trim package in home includes bead board throughout upstairs common area and half bath down, as well as Venetian counter tops and custom cabinetry in all baths. Spacious owner's suite features trey ceilings, his and hers closets and en suite bath with garden tub and custom tile shower. 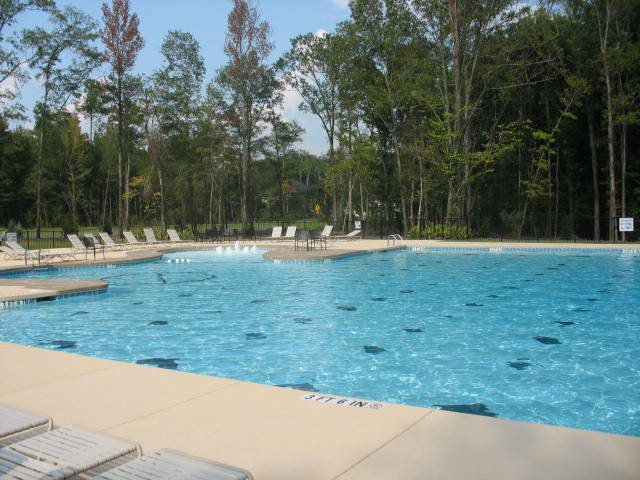 Neighborhood features include pool, club house, street lights, playground and scenic walking trails.